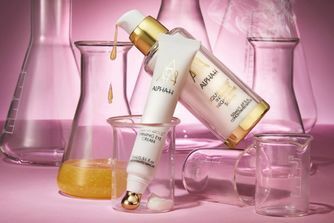 Everything Alpha-H touches turns to gold – they’re skin care alchemists, transforming dulled, scarred, blemish-prone complexions into flawless, luminous skin that radiates health. 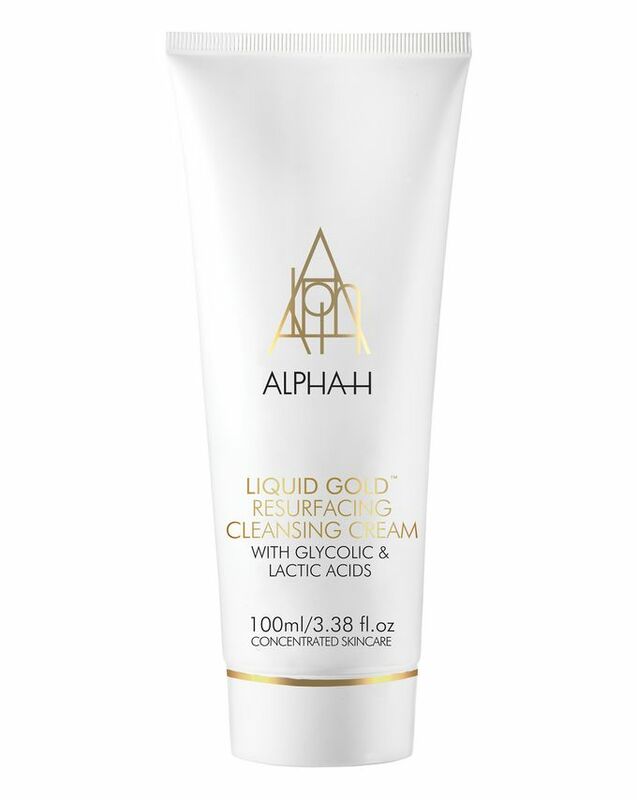 Their Liquid Gold Resurfacing Cleansing Cream is the perfect first step in any skin care ritual; eliminating make-up and grime and kick-starting sluggish cells without upsetting skin’s delicate pH balance. Shea butter locks in precious moisture to leave skin comfortably soft and hydrated, whilst AHAs resurface skin without any abrasion, and encourage collagen synthesis to grant you smoother, plumper skin with fewer visible fine lines and wrinkles. 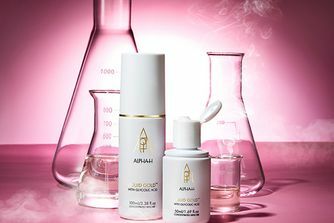 Youthful-looking skin from a face wash? Er... yes please! 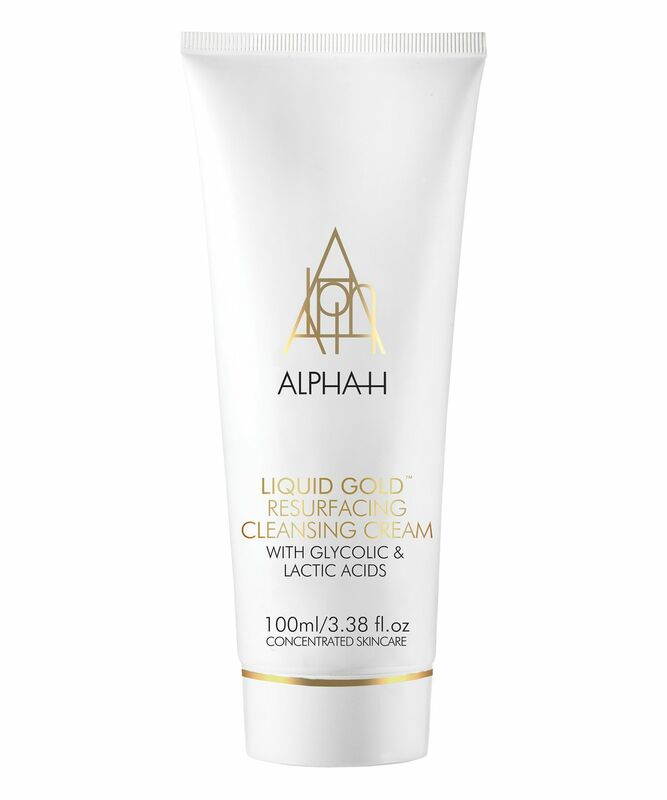 This daily luxurious creamy cleanser harnesses the skin-resurfacing and rejuvenating properties of best-loved Liquid Gold in a gentle yet effective everyday face wash. With glycolic and lactic acids to chemically exfoliate – these AHAs dissolve the bonds that trap dulling dead cells to skin’s surface, revealing the younger, healthier skin cells beneath – this cleanser is perfect for all skin types, especially those that are looking a little congested, uneven or lacklustre. Removing make up and daily impurities and exfoliating without upsetting the skin’s delicate balance, the cleanser restores moisture with shea butter and conditions with coconut oil. Just apply to damp face and massage using fingertips to reveal plumped, cashmere-soft, practically ‘poreless’ skin perfection. Dampen face and apply cleanser. Massage over the entire face, avoiding the eye and lip areas, and remove with a warm damp face cloth. Use in conjunction with SPF 30+ protection. One of the best I tried. One star less because it is an expensive product. Recieved it as a sample with Cult and was blown away by how good my skin looked right after one use. I've got combo skin and its worked wonders for me. Will absolutely be buying the full size! I first tried this when it arrived with a goody-bag. I could feel my skin softer and smoother right after rinsing. It tingles a bit, especially if you have some sore spots on your skin, but for me it worked magic. The texture is very soft and creamy and when first used I felt like it wasn't doing anything. I then used it dry and added just a little of water and this really worked well. It isn't harsh on my skin and the after effects were fresh and smooth. I had this as part of a goody bag to haven't actually purchased yet and many not as there are others out there I prefer but I would use this again.